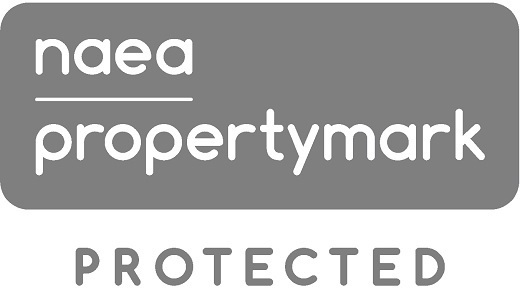 Hilbery Chaplin are members of a client money protection scheme through RICS and are also members of ARLA. Hilbery Chaplin are members of The Property Ombudsman independent redress scheme. 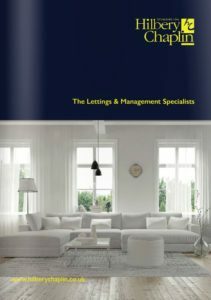 We specialise in the lettings of quality homes. We are one of the largest letting agents in the area handling over 600 properties including tenant find only, rent collection or full management. We handle all types of property from apartments to country homes and everything in between. We are licensed members of ARLA with ARLA qualified staff. We offer a letting only, rent collection or full management service, whichever you prefer. This service is suitable for practiced landlords who wish to remain heavily involved in legal details and the day-to-day activities, such as rent collection, arrears and general maintenance. 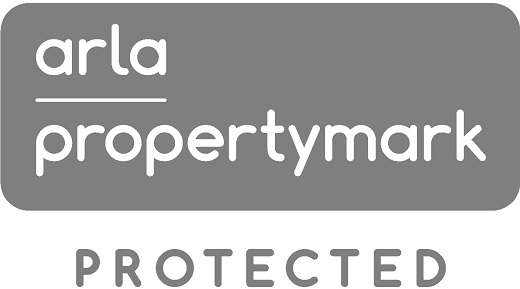 This service is only recommended for landlords who have the necessary knowledge of the Housing Act, the Gas, Electrical and Fire Regulations and who have the necessary experience to effectively manage their property. This service is suitable for practiced landlords who are happy to remain heavily involved in the legal details and day-to-day activities but who require the service of someone to collect rent, chase arrears and pay bills. This service is available on the same basis as our Letting Only service but our fees are paid as a percentage of rent collected. We offer comprehensive management services aimed at landlords who prefer not to have the inconvenience of dealing with day-to-day issues. These services are strongly recommended for overseas landlords, clients that are new to letting a property or landlords who are too busy to deal with the day-to-day management.